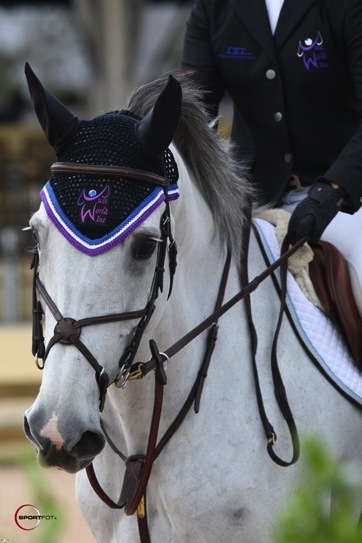 Fly bonnets made from the finest materials – all to benefit a fabulous cause. Cording custom made in Montreal. The attention to details both visible and hidden makes Talisman Fly Bonnets the best and longest lasting bonnets available! Each bonnet comes with a talisman. This talisman is our trademark as well as a symbol of thanks for all that horses have given to mankind.